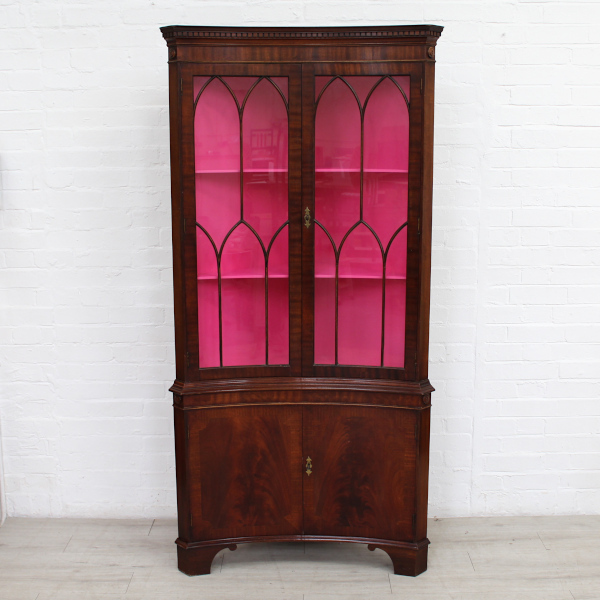 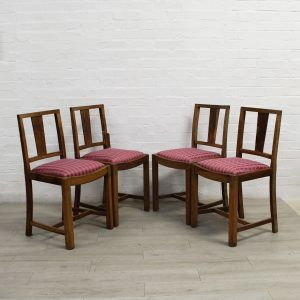 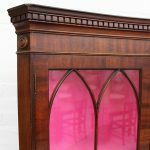 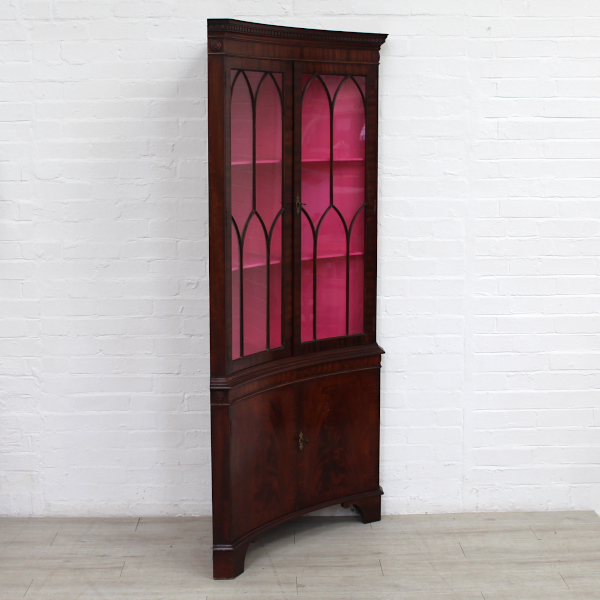 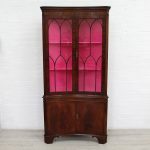 Gorgeous concave corner unit in mahogany crowned with a beautifully subtle dentil cornice. 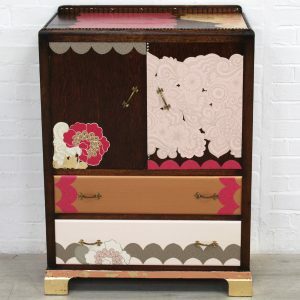 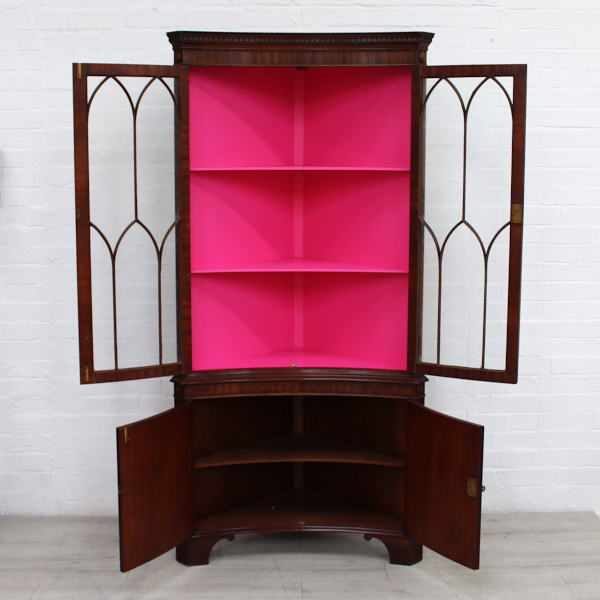 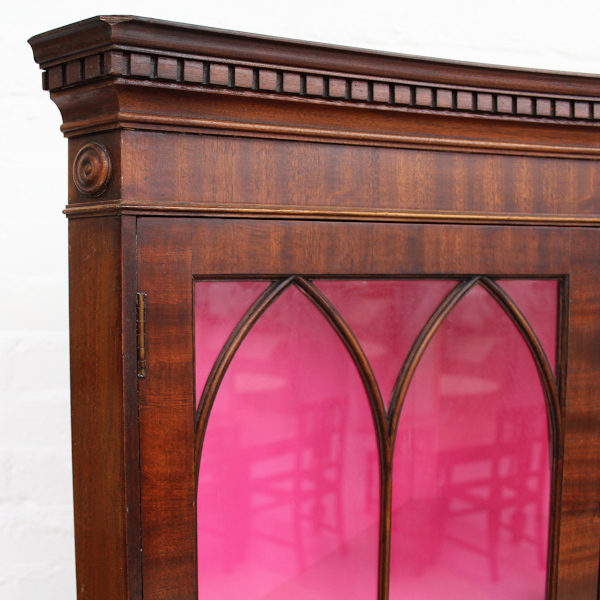 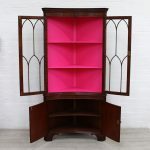 The top display interior of two fitted shelves has been hand painted in Fusion’s ‘Curiously Pink’. 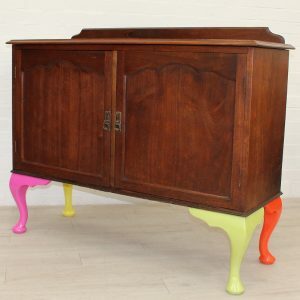 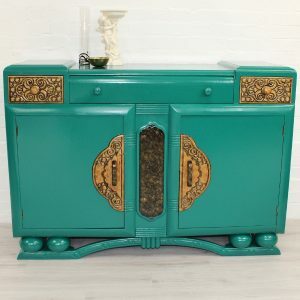 Both top and bottom aspects of the unit can be locked and come with original keys.